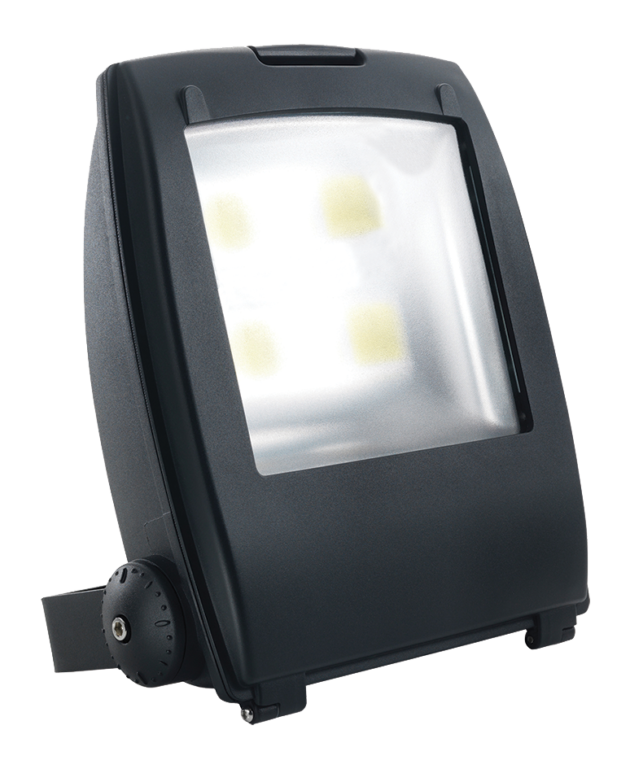 FLEX-240C is a RoHS compliant 240W IP65 Rated Energy Saving Cool White High Power LED Floodlight (6000-7000K); with adjustable bracket for light positioning and 50K hour lifetime this LED Floodlight is suitable for commercial and industrial external lighting applications. 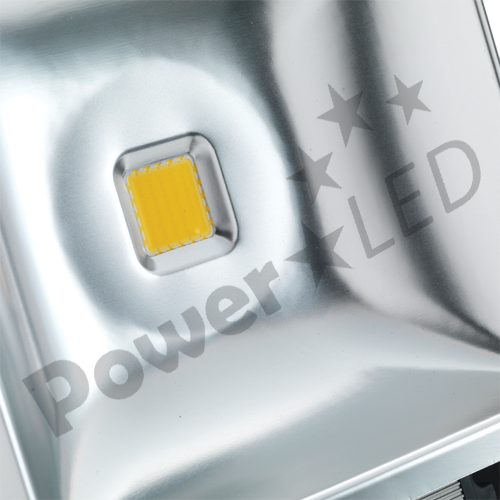 FLEX-240C is a RoHS compliant 240W, UK manufactured, IP65 Rated Energy Saving Cool White (6000-7000K) High Power LED Floodlight designed for high level and large area lighting across industrial and commercial applications. 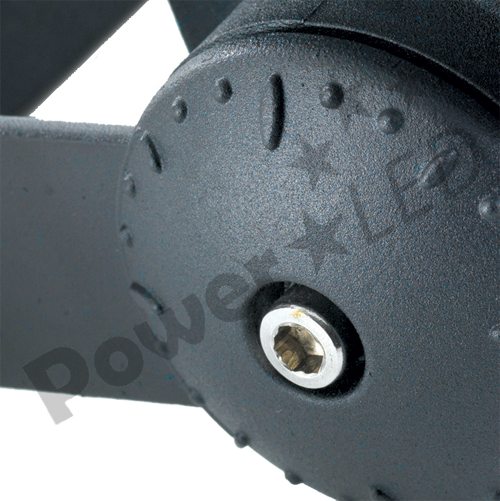 The unit has a professionally designed Corrosion and UV resistant waterproof case, that is finished with a high quality grained anodised paint finish, and features our hex key adjustable bracket, for light positioning through a 120° beam angle. 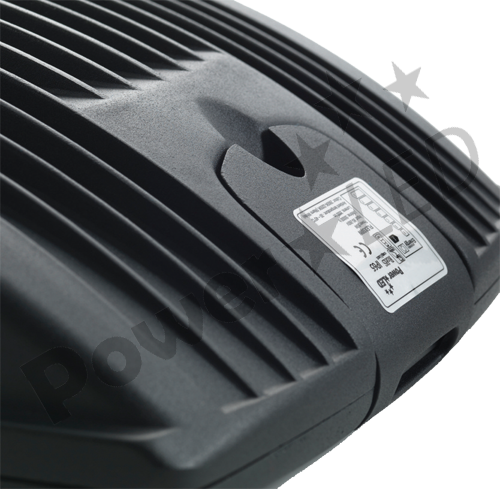 The dual driver technology ensures that if a failure should occur, to either the driver or one of the arrays, the FLEX-200C will continue to operate at 50% power. A first for the lighting industry! 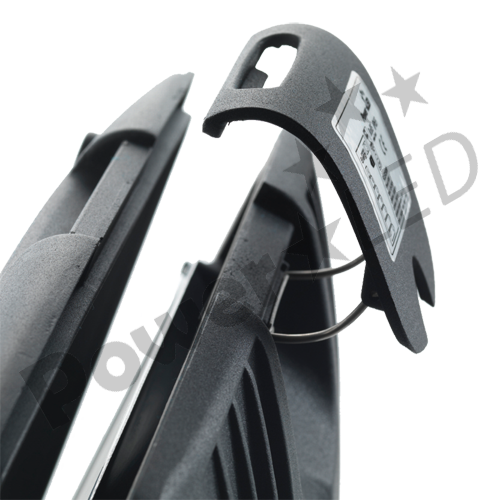 Our high power LED flood lights can offer you a 50-70% cost reduction compared to HP Sodium or Mercury Lamps and 80% compared to incandescent bulbs as well as a 3-5 times longer lifespan than sodium and a massive 30 times longer lifespan than incandescent bulbs.